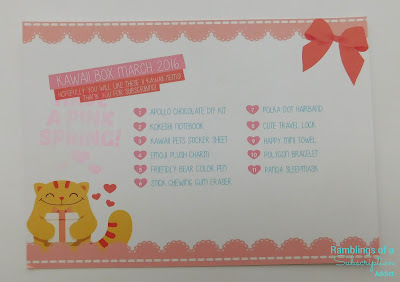 Kawaii Box - March 2016 + Giveaway! Disclosure: This box was provided in exchange for a review. All opinions are my own. Affiliate links may be in this post. How Much is it? 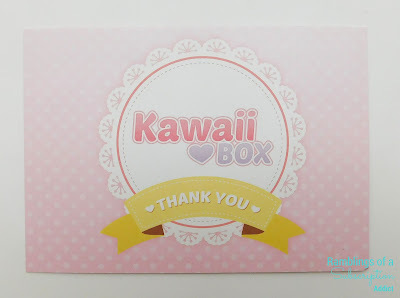 : Kawaii Box is $19.80 per month, with the price going down slightly with longer subscriptions. Shipping is free international, which is a nice bonus. 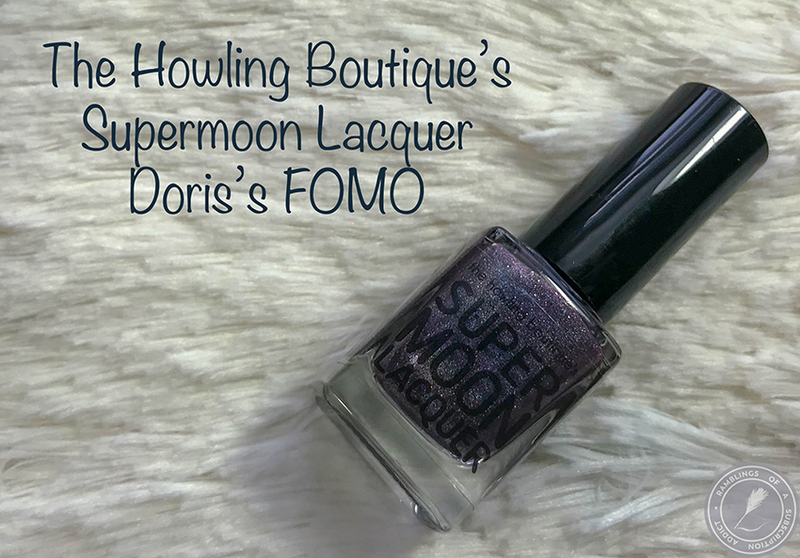 Make sure to read to the bottom of this post for the giveaway information! 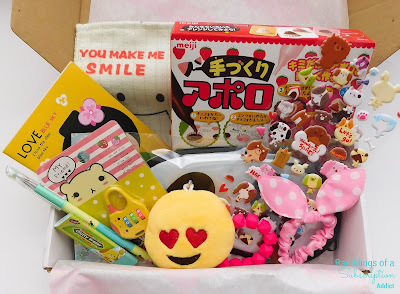 Kawaii Box is always packed full with stuff to play with, eat, use, or decorate your house/office with. 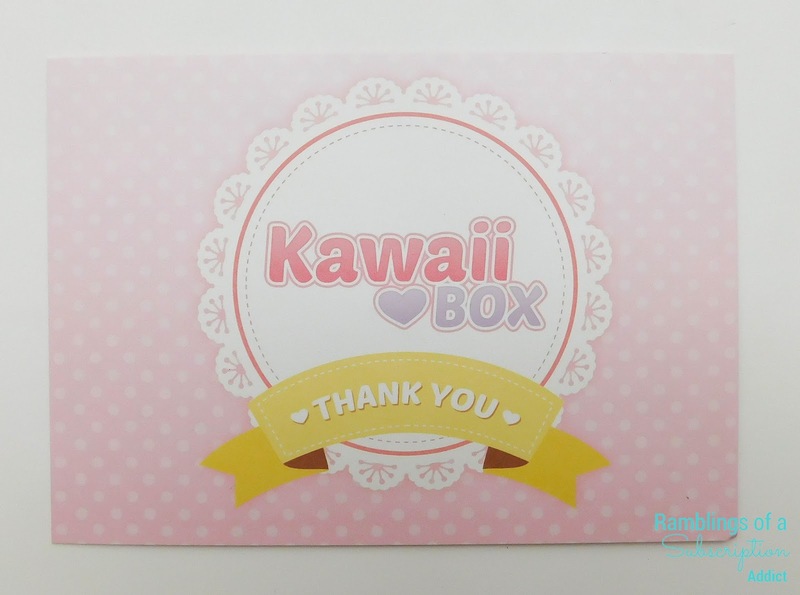 No, Kawaii Box, thank you! 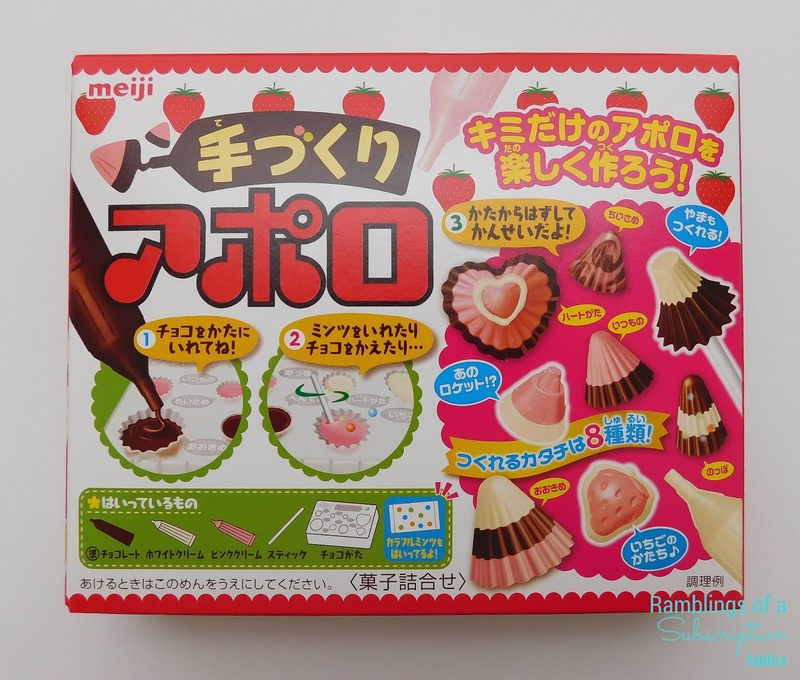 Apollo Chocolate DIY Kit ($3.30) - There is always something fun to play with in Kawaii Box. 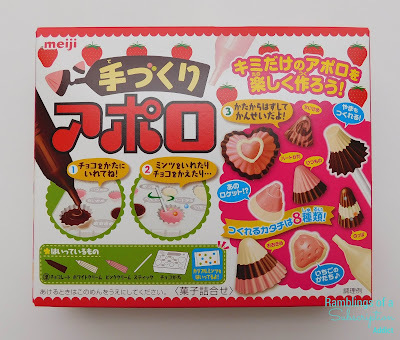 This time, you get to make your own chocolates! 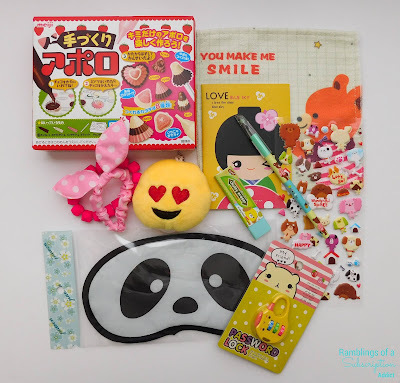 When I get these kinds of items, I just want a massive amount to make chocolates for everyone (or just a lot for me). It's fun to play with and very kawaii! 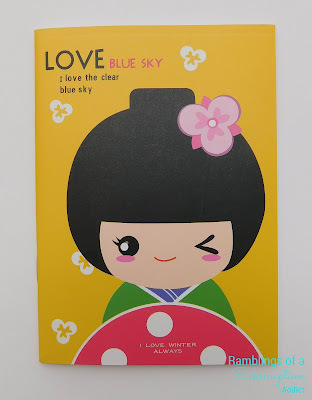 Kokeshi Notebook ($1.60) - This is such a cute little notebook. I can always use more (they seem to go missing for ages somehow!) 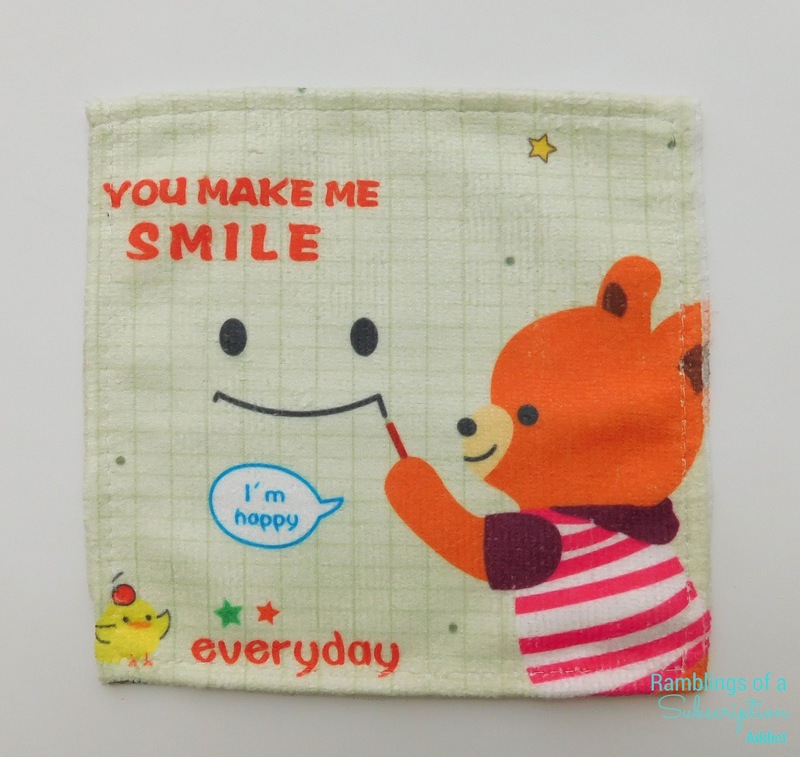 and I really love using super cute ones. 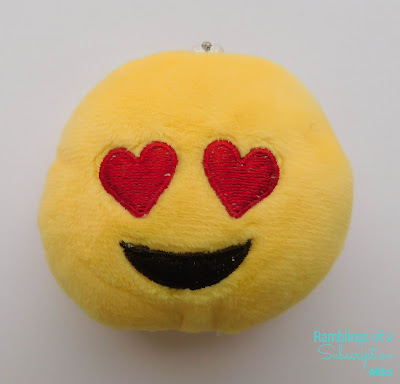 Emoji Plush Charm ($2.20) - Isn't this absolutely adorable? 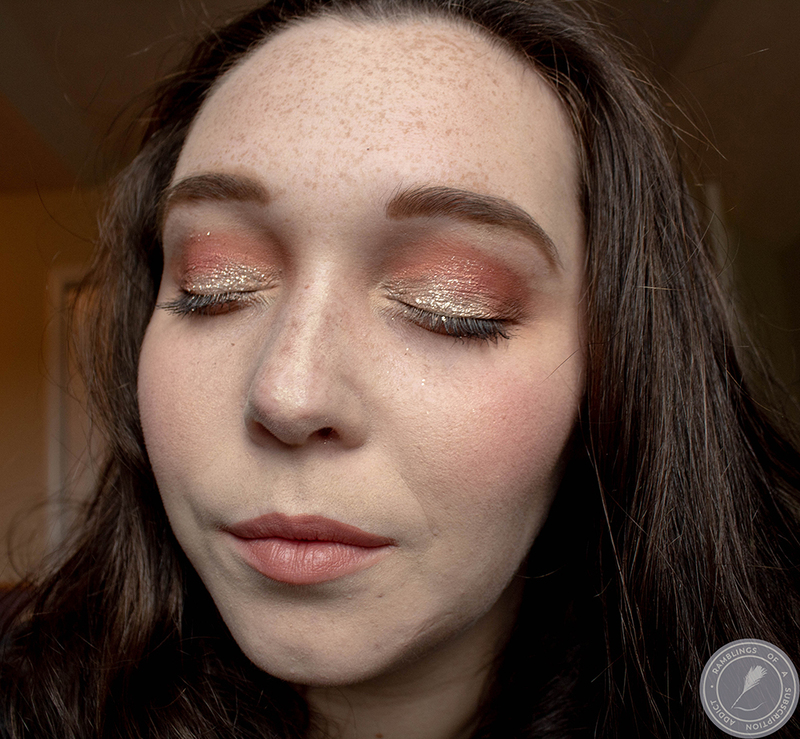 There are a few different designs that could have come, but I love this one! (hehehe). This is too big to be a keychain, but it's the perfect size to hang from a backpack. 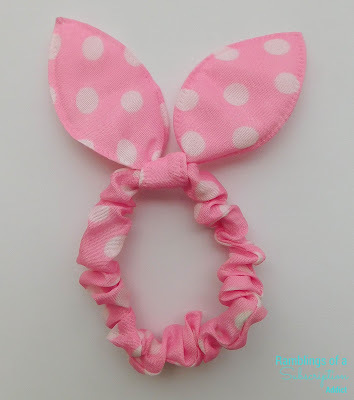 Polka Dot Hairband ($1.50) - Ohmycute! This is the perfect hairband to be super adorable. I have to use regular hair ties for my ponytails, but this can easily be wrapped over that to make you look so cute! 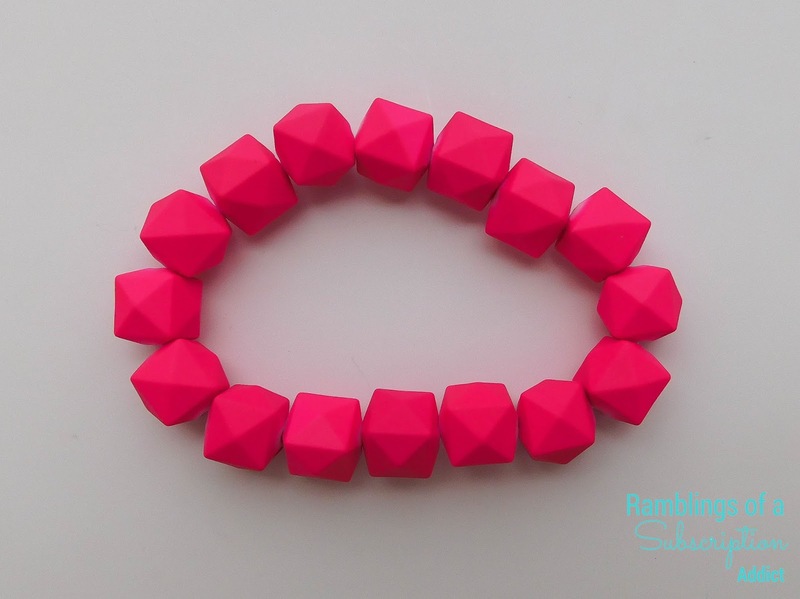 Polygon Bracelet ($2.80) - I am not usually one for bracelets, but this is cute and simple enough to wear sparingly. I love this hot pink shade and wouldn't have picked a different one! 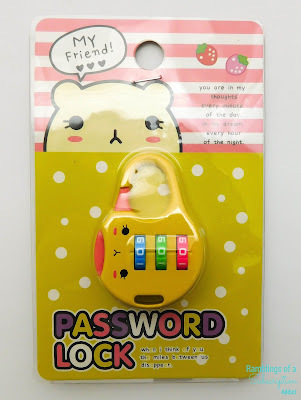 Cute Travel Lock ($3.20) - This is actually the cutest little thing ever. I don't really have anything that needs to be locked (I would have loved this while I was in school), but this is so cute that I'll hang it on my backpack just for a cute accessory. 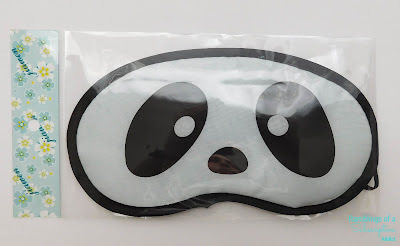 Panda Sleepmask ($5.10) - Ah, the most adorable sleep mask ever. This is perfect for when you want to take a nap but you just can't get the room dark enough! 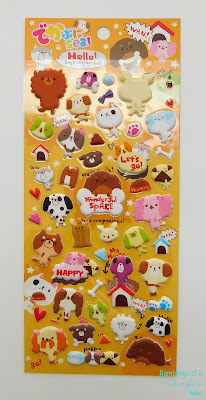 Kawaii Pets Sticker Sheet ($1.60) - Stickers are always the best thing to put in a box for me, and puppies make it even better. These are the puffy stickers, so they will soon be all over everything I own. Happy Mini Towel ($1.30) - I'm not really sure what to do with this mini towel, but it's so cute that I can't help but love it. Any thoughts on what to do with a very mini towel? Stick Chewing Gum Eraser ($1.30) - This makes me wish I was still in school! I loved using cute erasers and was so obsessed with having all of the cutest supplies! Friendly Bear Color Pen ($1.60) - At least I still use pens! I literally have every color to keep myself organized, so this is the perfect addition! The total value of this box is $25.50, which is right on par for the cost of this box. All of these items are available for individual purchase, so you are able to get boxes that you missed. I love checking out the store to see what other items they have that didn't make it to boxes, and I am always finding more stuff to buy! Below is the giveaway widget, or click here if you can't see it! 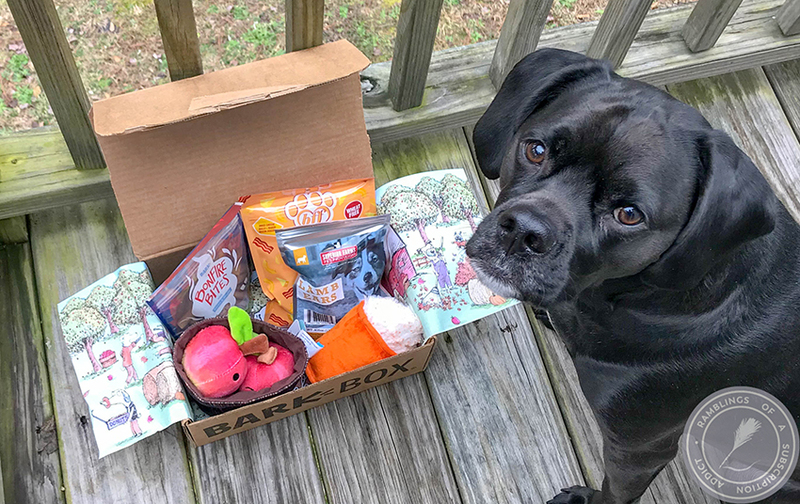 As alway let me know what you thought of this box in the comments!